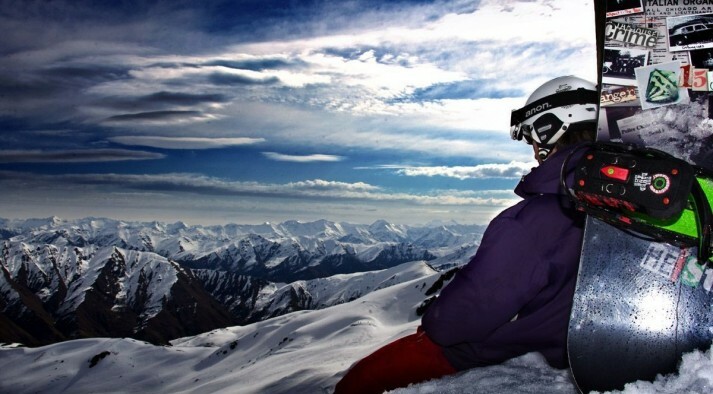 "I love the freedom and trills of snowboarding"
The 2014 New Zealand snow season is literally just around the corner! The clock is ticking and there is excitement in the air! 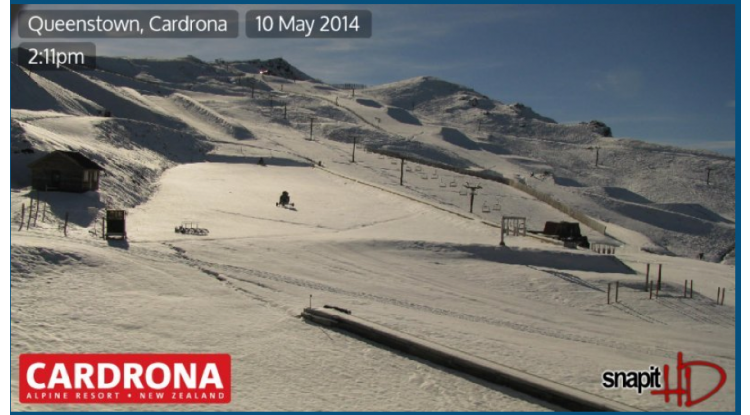 The whole of New Zealand got a nice early snowfall, which looks to stick around and provide us with a great start to the season. 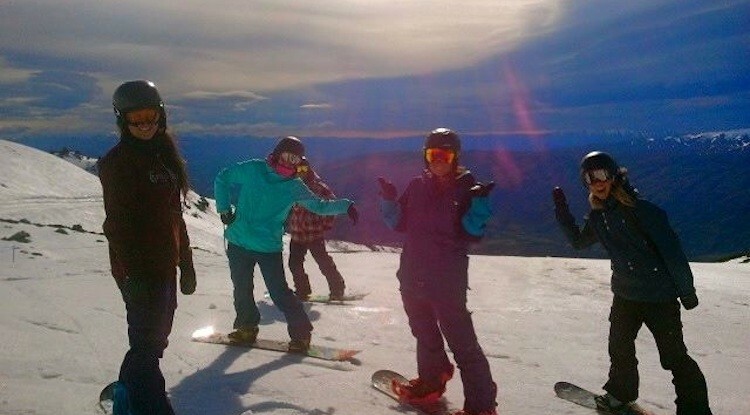 The mountains are white, and the locals have itchy feet to get their skis and board on. 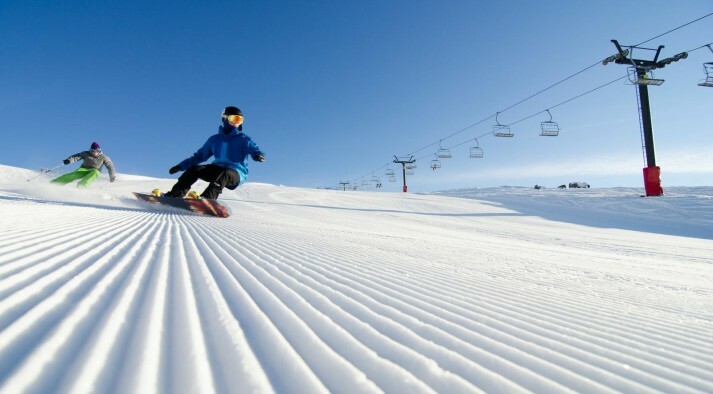 For all those that have not skied or boarded since last season, the anticipation is immense! (some may have even got their skis or board out, to sit proudly in the living room – no names mentioned! ).